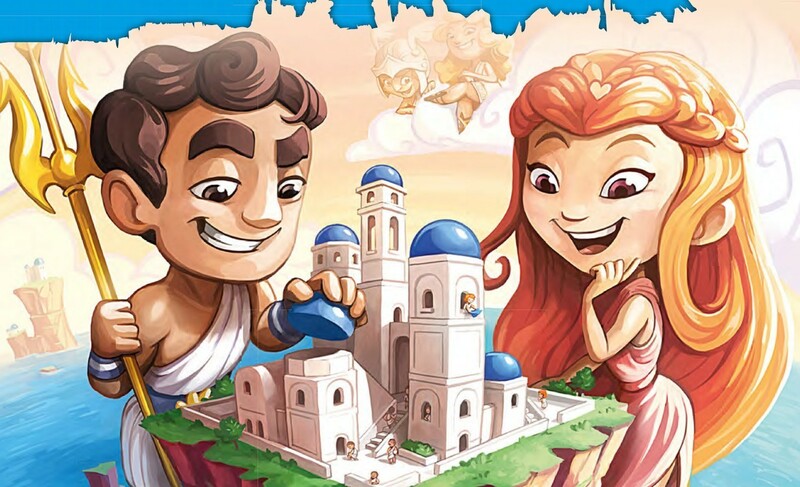 In 2017, Canadian studio Roxley Games released Santorini. A fast-paced, tactical game of ancient Greek tower-building, it combined simple rules with an addictive brainy challenge and almost endless replayability. It became a huge favourite with players, raising more than eight times its Kickstarter funding goal and building a worldwide community of fans. 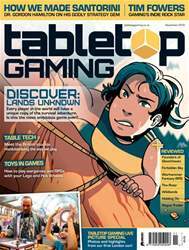 But the road to success wasn’t easy; it took decades for Santorini to evolve from a oneman passion project to a lavishly produced tabletop hit. We spoke to its creator to discover the story behind the game. The 1977 science-affction game cast players as alien overlords competing to colonise the galaxy by invading opponents’ home worlds and building shaky alliances with rivals. Crucially, it included a collection of different player characters, each with their own unique abilities which subtly tweaked the game’s core rules. For Hamilton, it was an intriguing concept. “It became my game of choice,” he says. “Not just because I liked it, but because I loved designing my own cards surrounding the game. You have alien characters, and lots of them. But designing my own aliens was a fantastic way to get into board game design at a very young age. In fact, I still tell people who want to get into design: forget about making games, just try designing some cards for a game that already works.